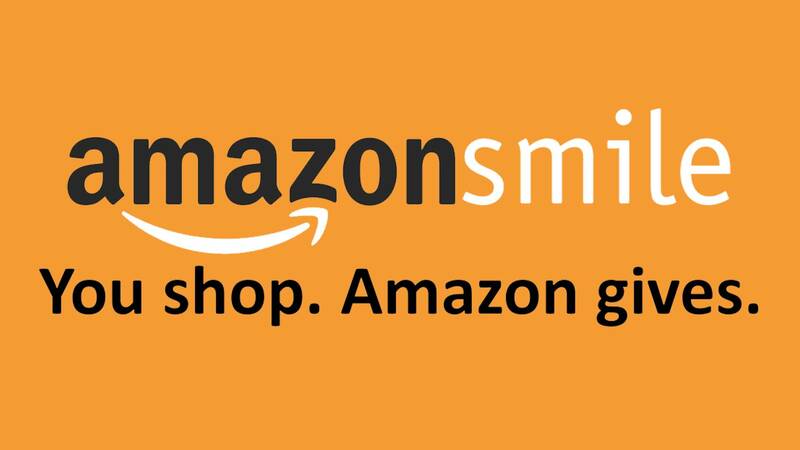 AmazonSmile will donate 0.5% of the price of your eligible purchases to the Nine Network. It’s easy; just click on the AmazonSmile link here and login if you are already an Amazon shopper, or create an account if you are new to Amazon. It will remember the selection, and then every eligible purchase you make will result in a donation to the Nine Network. Thank you for thinking of us when you shop Amazon.